A SAS Scandinavian Airlines Boeing 737-800, performing flight from Alesund to Oslo (Norway), scraped tail on departure. Aircraft departed Alesund’s runway 07 when the tail of the aircraft contacted the runway surface. 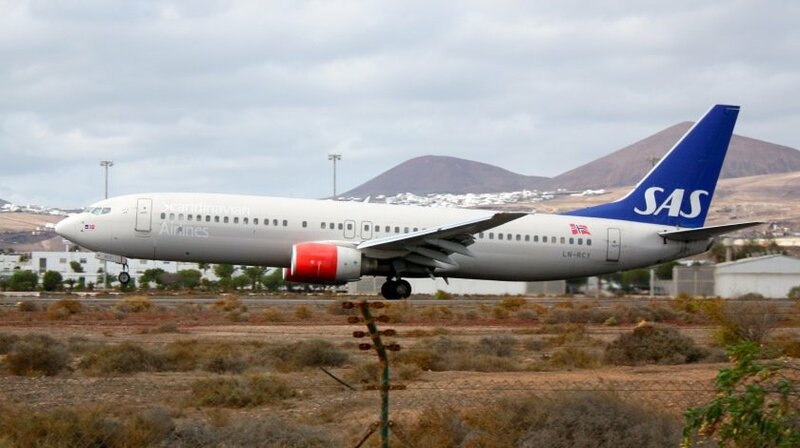 The crew continued take-off, stopped the climb at about 6500 feet and diverted to Trondheim (Norway) where the aircraft landed safely on runway 27 about 45 minutes after departure. The tail strike was described as soft, consequently the damage to the aircraft is being described as minor. The aircraft was inspected over night, the damage was limited to some scratches on the tail skid assembly, the aircraft was returned to service the following morning after about 13 hours on the ground.